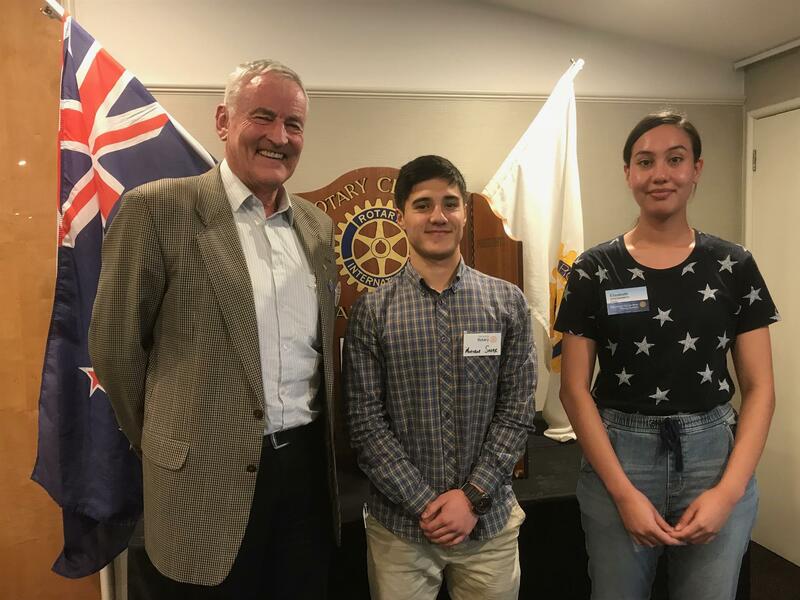 Our speaker this week was Mortaza Sahar, who was introduced by our own member Elizabeth Arrowsmith a year 13 student at Pakuranga College. He remembers as a child growing up in Afghanistan, a country which had been overrun by the Teleban and life was extremely difficult for a young lad and his family. Eventually they fled to Quetta living in one room and just surviving. His Uncle left and travelled towards Australia and after their boat was breaking up he was picked up by a container ship and arrived in Australia. From there the Uncle moved to New Zealand and Mortaza’s family then followed and settled in the Refugee centre at Mangere. 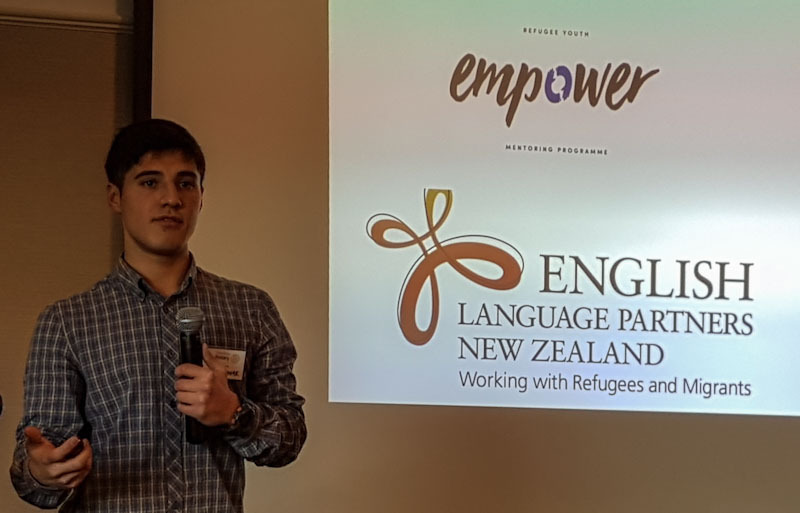 Mortaza found life in Auckland was again a big challenge for him with language difficulties , bullying at school resulting in personal problems including fighting and not settling into his new environment. In due course he realised that there were tremendous opportunities for him in this new country and it was over to him to change his way of life and he became motivated to learn . He was inspired by reading Nelson Mandella’s life story to then behave and make a positive impact on society. He had returned to Afghanistan in the interim but after a short stay realised New Zealand was the promised land for his future life. Indeed he was sponsored by Rotary to the Science Forum which he acknowledged has changed his life around. He has an ambition to travel to the USA and attend University there and major in Philosophy/Entrepreneur degrees. Interestingly his Uncle has settled down and now exports car parts to Dubai and employs 15 people. Mortaza is a very intelligent and articulate young man and it was our pleasure to hear his life story thus far.